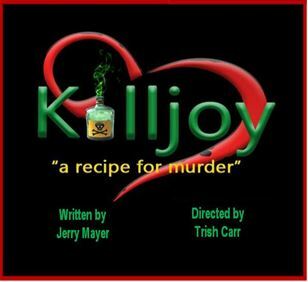 Promotional banner for Killjoy. Designed by Trish Carr. 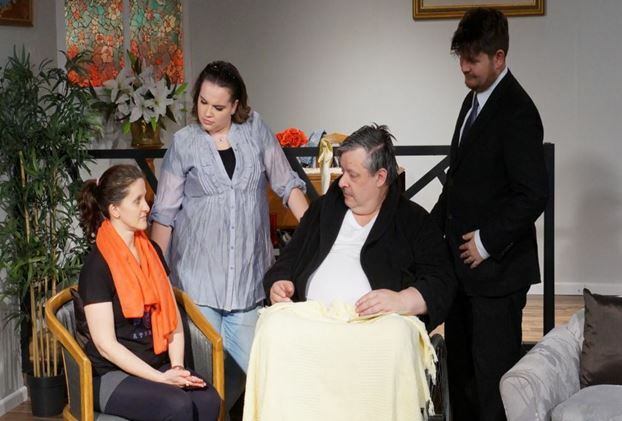 Go to our Productions page for full cast and crew details.